Originally developed as a project of the Junior League of Oakland-East Bay, the Super Stars Literacy program was launched at a single Oakland school in 2002 and became an independent non-profit in 2008. Today, we provide targeted literacy intervention to approximately 500 K-2nd graders at six high-need schools in Oakland. Super Stars Literacy celebrates 16 years of connecting schools, families and educators for student success! Study by Gibson and Associates finds that 89% of SSL students in the afterschool program made gains in overall literacy skills, and 57% achieved accelerated growth, improving their reading skills at a rate greater than standard expectations for their grade level. Super Stars Literacy begins developing 5-Year Strategic Plan and renewed mission statement. Young Professional and Alumni Network is launched. Super Stars Literacy more than doubles size of its board of directors, from 8 to 20. 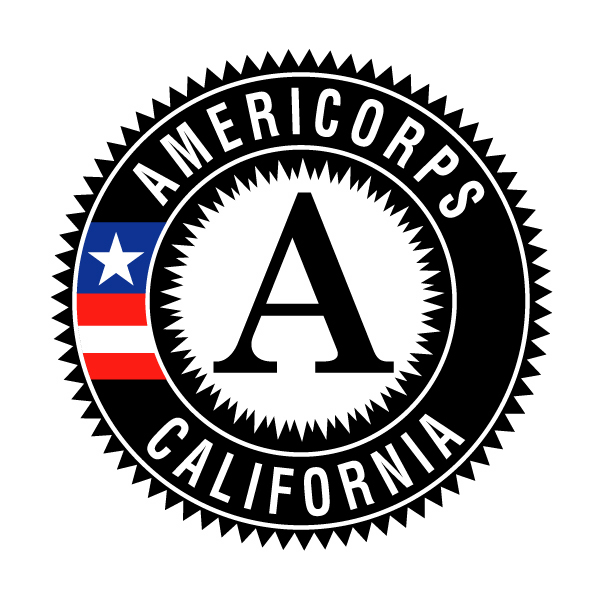 Super Stars Literacy wins first Federal AmeriCorps Grant, allowing us to expands our training and scope of service. Super Stars Literacy became an independent non-profit, committed to helping children succeed in Oakland, and beyond. Super Stars Literacy was launched as a project of the Junior League of Oakland-East Bay at a single Oakland school as an all-volunteer effort.